Situated in East Africa, Tanzania has few natural resources and its economy is based largely on agriculture. 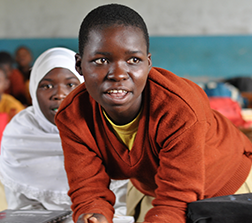 It has the lowest rate of high school enrolment in Africa. 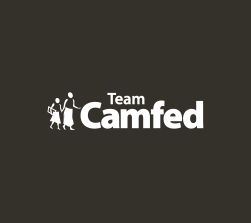 Camfed Tanzania launched in 2005, working with the government to boost secondary school enrolment. 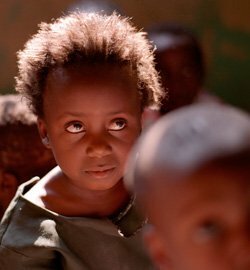 We first started our work in the town of Iringa, where many girls who couldn’t afford secondary school fees were leaving home to become “house girls” in urban centers. Frequently, they were abused and exploited, and many returned home infected with HIV, or pregnant. 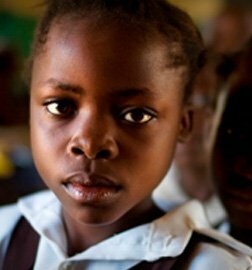 By paying their school costs, we are able to support thousands of girls through high school every year. However, many challenges remain: schools are understaffed and lack vital resources such as textbooks and equipment. 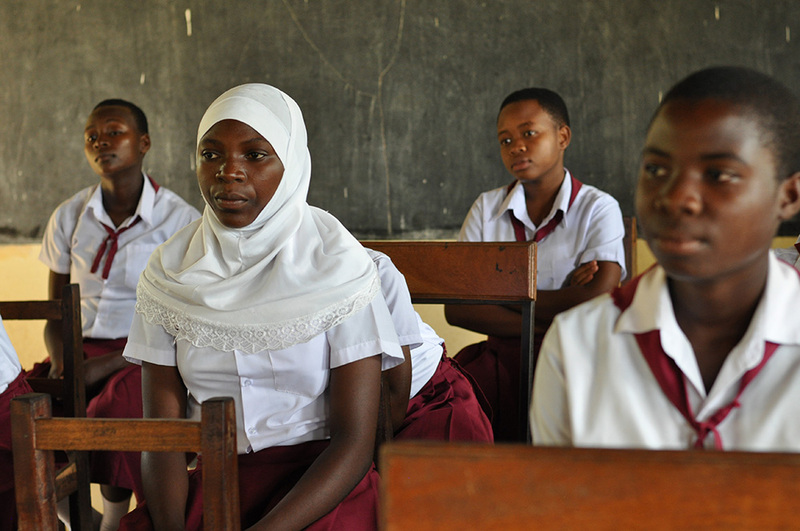 Tanzania has started to build many secondary schools, but there is a lack of highly qualified (especially female) teachers, and of learning materials. This is compounded by school-going costs and long distances in rural areas, and the fact that the teaching language currently switches from Swahili to English at secondary level. Without access to resources and support, children find it very hard to acquire the literacy and language skills required to learn and pass their exams. We started addressing these issues through trained Teacher Mentors, who work across government partner schools, identifying new ways of helping girls to pass their exams in a context where 49% of students fail. Teacher Mentors are now being joined by Learner Guides - young women in our CAMA alumnae network, who return to local schools to support vulnerable children with life skills, study skills and literacy training. Learner Guides understand the barriers imposed by poverty, having lived it. As peer role models and mentors, they are transforming prospects for young people. We provide textbooks for all our partner secondary schools, as well as individual “My Better World” workbooks for the students supported by Learner Guides. We are also starting to introduce e-readers to provide targeted, relevant materials to students in support of a new literacy curriculum, delivered by Learner Guides.